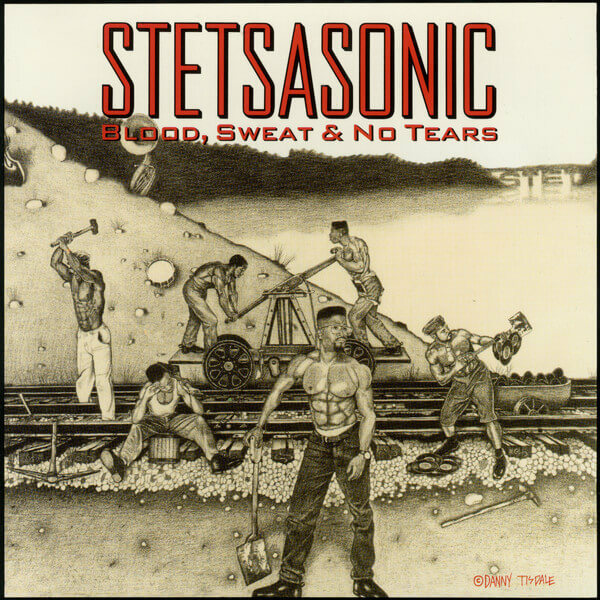 “No BS Allowed” is a single from Stetsasonic’s 1991 album Blood, Sweat & No Tears. Blood, Sweat & No Tears is the third and final album from Stetsasonic. The CD version replaces the songs “To Whom It May Concern”, “Corporate America”, and “Do You Remember This?”, which were included on the cassette version, with the new tracks “Gyrlz”, “Your Mother Has Green Teeth”, and “Took Place In East New York”.